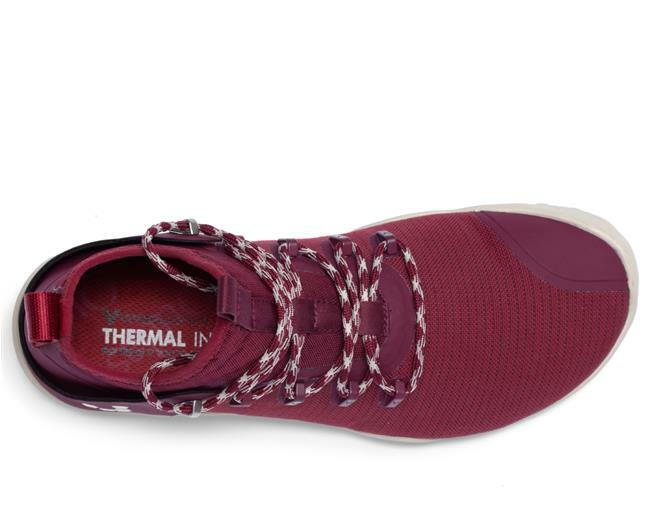 I got into vivobarefoot when I tried their barefoot walking shoes. As I started getting into more exercise, they recommended I check out their Magna Trail Mens shoes. 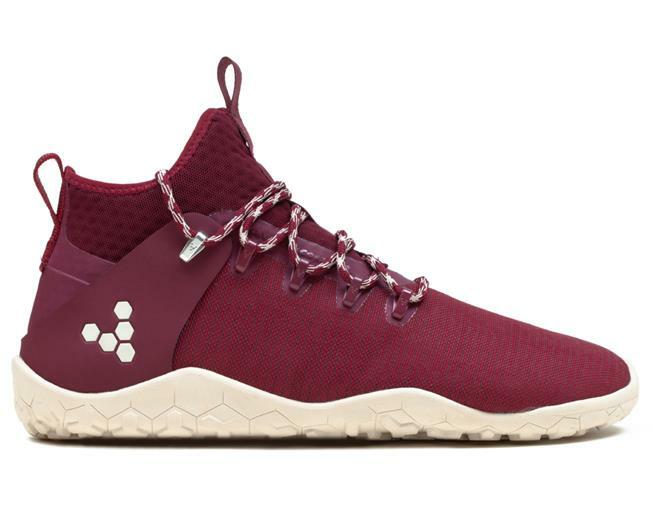 These are high-performance, multi-terrain hiking shoes. 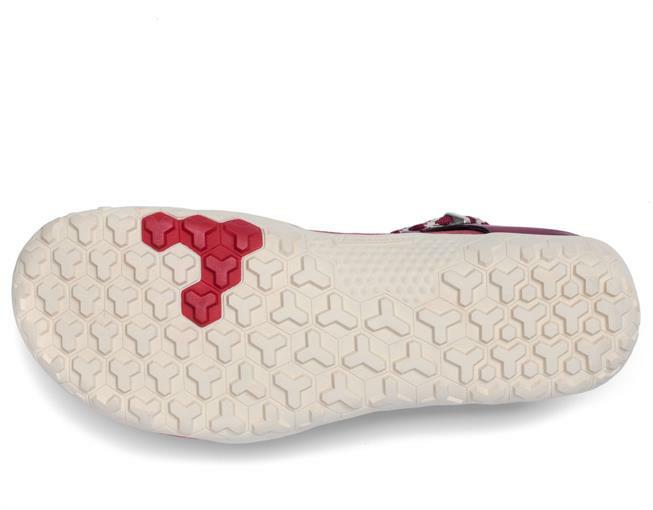 They come with a neoprene ankle sock built in, meaning any dust and dirt are kept out of the shoe. They are incredibly durable, can be very compact when folded up and fit really well. The idea is that your foot is a technical wonder, and shouldn’t be stuffed inside a big shoe. It can adapt and can feel the floor you are walking on, so why not let the foot do the job it was made to do. Having used it for a while I can agree, my feet were doing stuff I didn’t even think it could do. My first day wearing them to work, felt bizarre. But once you get used to them they are incredibly comfortable. The red is really stylish and goes with a pair of jeans as well as workout wear, the whole feel to them is that they are well made. They are breathable and really protects my feet. It is also a whole new way to walk, and one that I am becoming a fan of. I really do recommend picking up a pair of these!